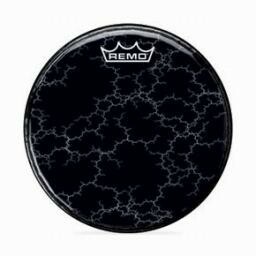 Remo SKYNDEEP®, ''Calfskin'' Graphic, M4 Type, D2, 10.75"
Remo SKYNDEEP®, ''Calfskin'' Graphic, M4 Type, D1, 9.75"
Chromeburst drumheads offer a great-looking front bass drum head in a variety of colors. 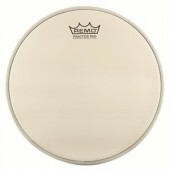 Remo graphic heads are trusted by schools and bands to sound as good as the rest of the Remo line. 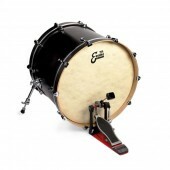 Our advanced custom graphics technologies can create virtually any drumhead graphic imaginable.